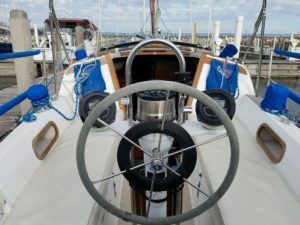 For sailors with limited Lake Michigan sailing experience, and for anyone frequently sailing short-handed, we offer classic designs known for good behavior and good times. 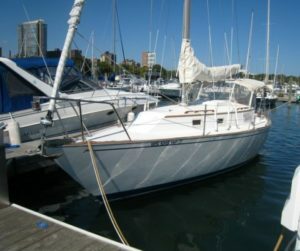 OCY's Morgan 321 and two Catalina 27's are easy to sail and well equipped. Both designs have earned a reputation as being ideal for daysailing, overnight stays and weekend harbor-hopping. All are equipped with inboard diesel engines, rigged to keep you in the cockpit when handling sails, and comfortable for your guests.